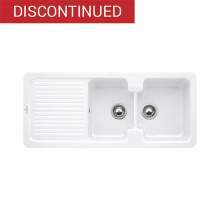 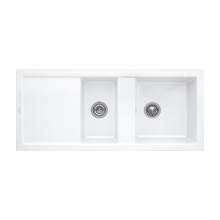 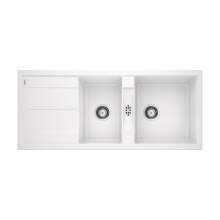 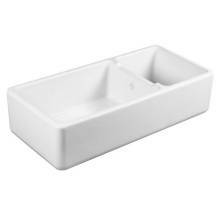 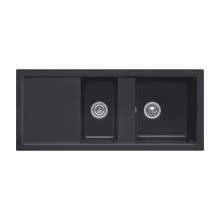 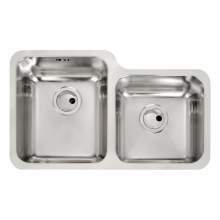 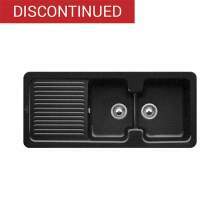 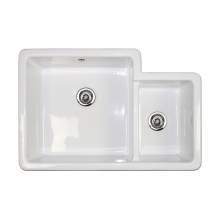 We have a great selection of 1.75 bowl kitchen sinks that provide really useful extra space in your kitchen sink. 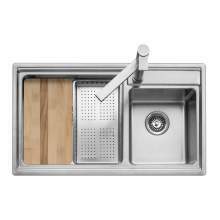 When a standard 1.5 bowl sink doesnt offer the space you need, the 1.75 bowl option the ideal solution. 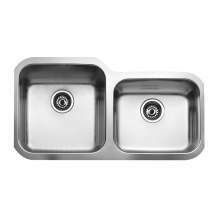 We have a number of models in Stainless Steel and Ceramic which are either undermounted or inset. 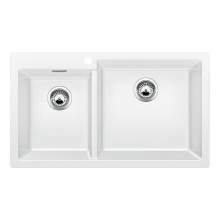 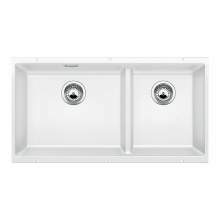 We also have the Shaws Edgerton 1.75 bowl sink available for customers looking for a traditional Belfast style kitchen sink.